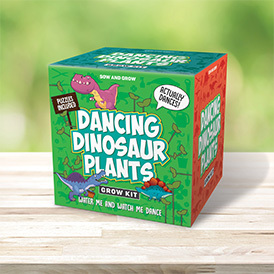 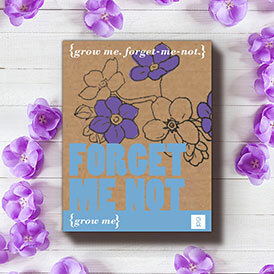 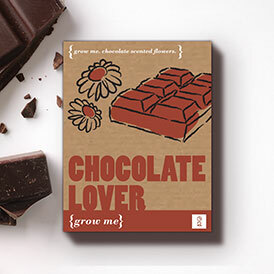 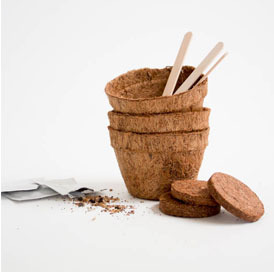 This gift box includes everything needed for kids to grow beanstalk plants. 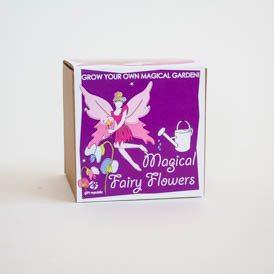 Giants not included! 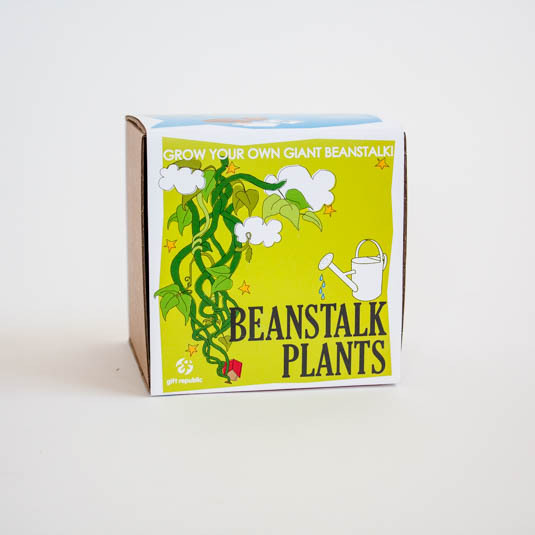 Kids will love to grow their own beans. 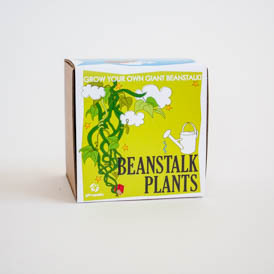 They will learn about nature and have fun whilst sowing and growing these three different types of beanstalk plant.